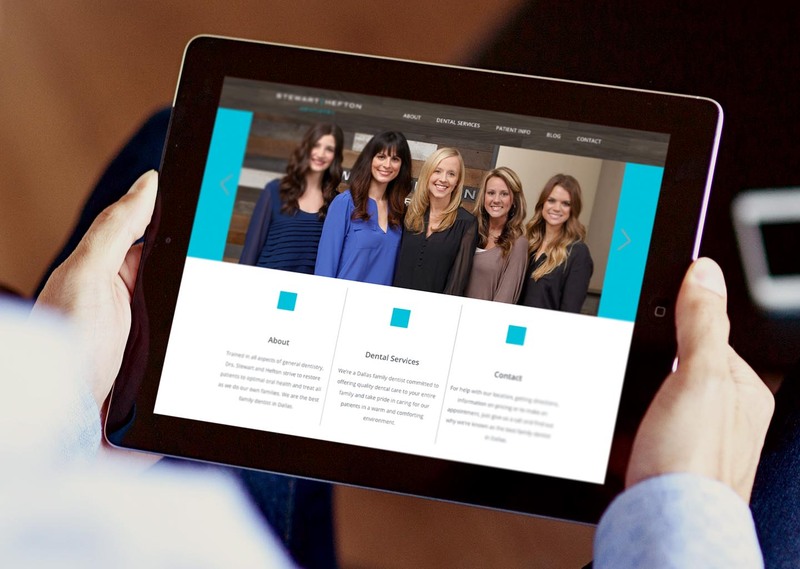 When these well-established dentists started a new practice they needed a full suite of materials including logo, identity system, signage and a responsive web site. 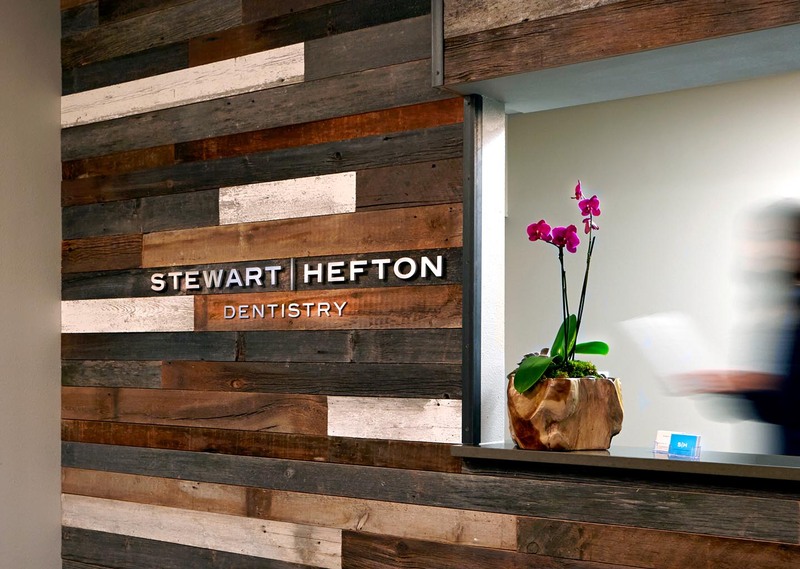 The goal of the branding was to reinforce their professionalism and provide a clinical, yet comfortable look and environment–letting patients know they will receive personalized and stress-free treatment. 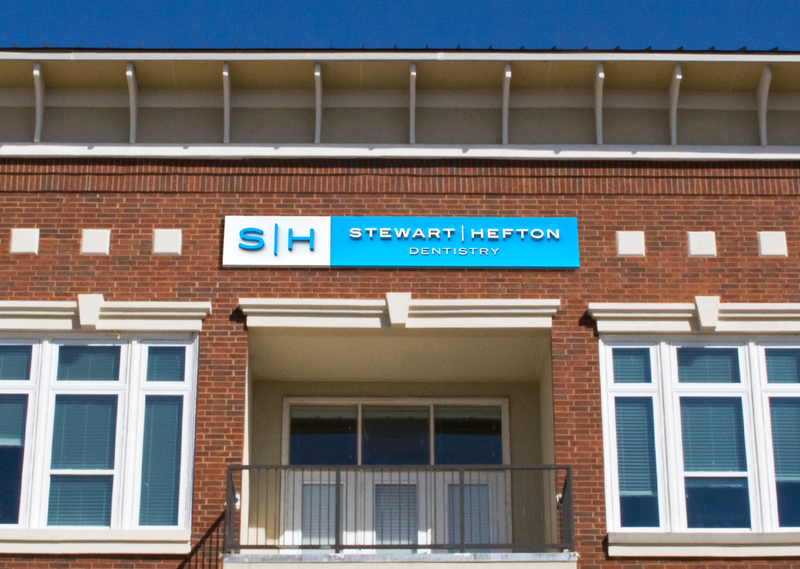 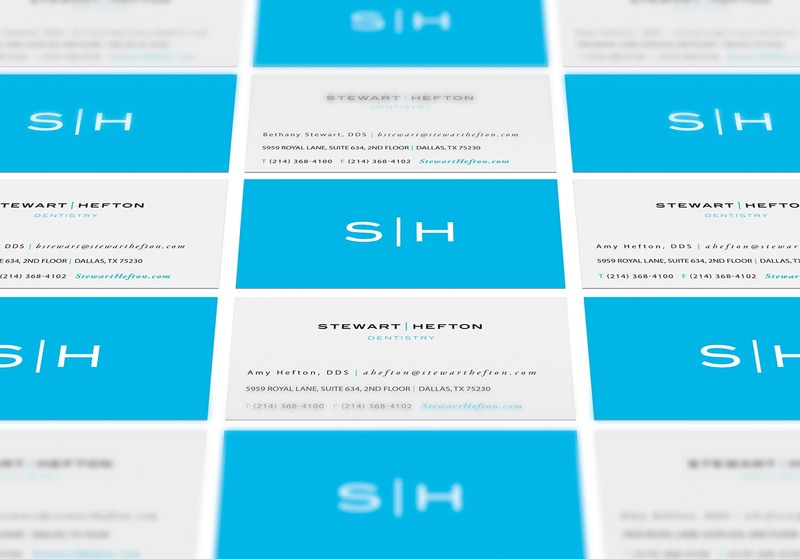 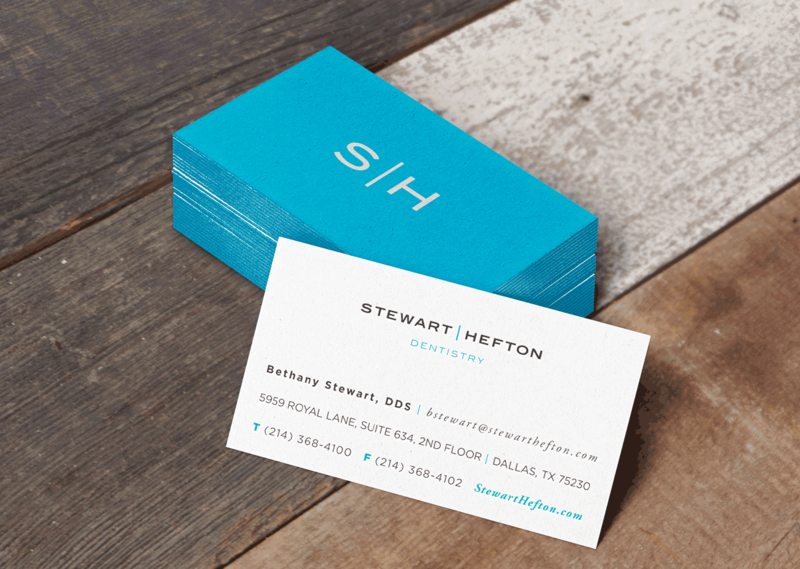 The crisp color and clean design, along with our customized photography, went a long way to create the practice’s feel.